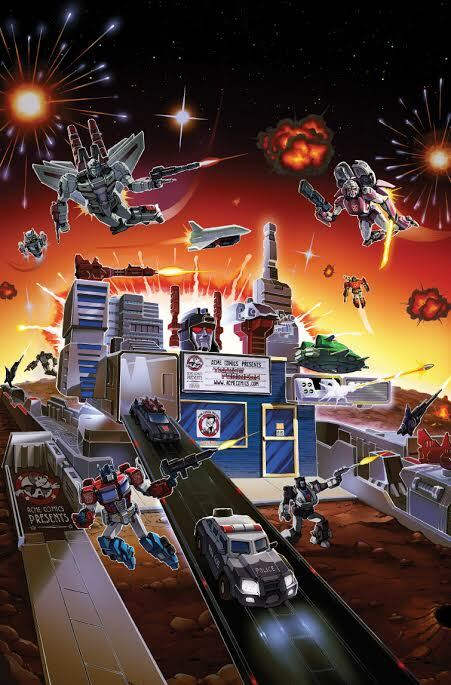 We are pleased to announce that Transformers comic book artist Casey Coller will be attending TFcon Charlotte 2015. 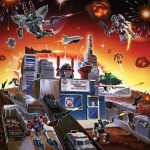 Casey is known to fans for his work providing variant covers for IDW’s Robots In Disguise and More Than Meets the Eye comics as well as many one-shot issues. He will be selling prints and offering commissions to attendees all weekend long and will be available to sign the Transformers #45 TFcon Charlotte/Acme Comics Exclusive Cover Variant which he created.